I have been doing backcountry filming and productions for over 10 years. I founded and am a partner in a Film Production company called Laundromat Studios - focused on commercial and docu style films and videos. In addition we are a content production and activation agency helping businesses make meaningful and sustainable content. In 2017 I partnered with a group called Media Circus based in Studio City California - a Film Marketing firm. We launched IndiePopcorn a network of digital and social properties helping promote filmmakers. Currently Groundswell is producing several upcoming films and some video /content productions - subscribe at the bottom to stay up to date on new projects! Here are 2 current film projects Groundswell has been working on. This in depth surf inspired video workout program at www.Swellness.co was filmed on location in Mexico, Nicaragua, Hawaii and currently in Bali and the Philippines. With over 220 videos across the programs. Produced by Groundswell this is the future of web series paid content. 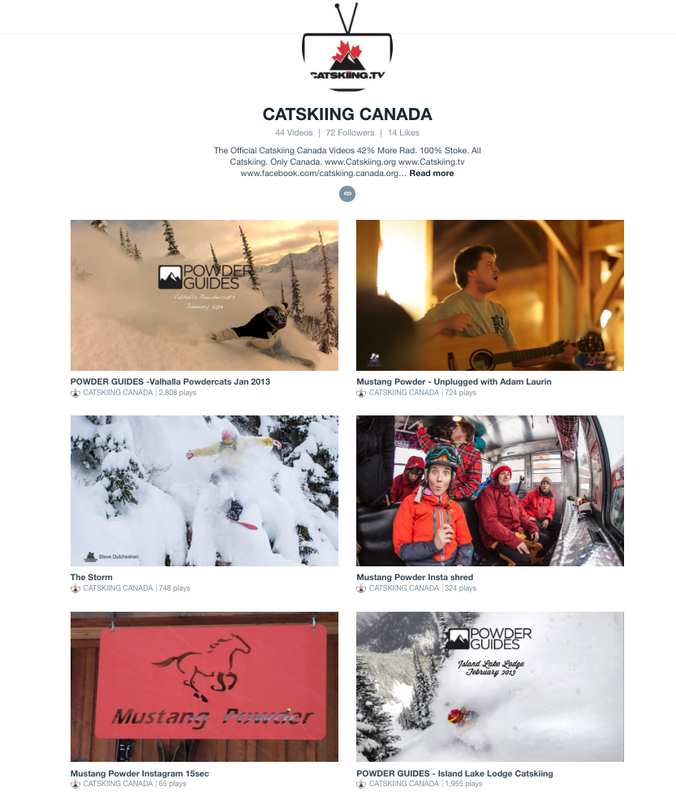 Over 12 years ago I began filming in the backcountry with my Catskiing/ Heliskiing Canada crew and established Laundromat Studios a respected backcountry / outdoor film production & content agency.